Firas Zahabi has a deeper explanation related to the touch of death, bone leverage, and position of McGregor’s muscles and tendons. Firas Zahabi also points to the type of muscle fibers, claiming Mystic Mac has more fast-twitch than slow-twitch fibers, which could be a good explanation for his stunning one-punch knockout power. But it still doesn’t explain completely why Conor faces cardio issues. For example, Francis Ngannou is a brutal puncher but he maintains the great pace during all five rounds. Firas Zahabi has given a solid explanation which could be backed up with scientific facts very easily. It only remains a good question whether The Notorious will accept this “recommendation” or he will start throwing jabs at Firas Zahabi for trolling and attacking his personality. Don’t forget he is The Burger King, and anybody who stands in his way becomes his victim. Conor’s next possible rival could be Khabib Nurmagomedov, who is a master of grappling and dragging. It would be a collision of two fighters with very high percentage of fast-twitch fibers. Firas Zahabi could have helped Eagle’s team discovering these facts. 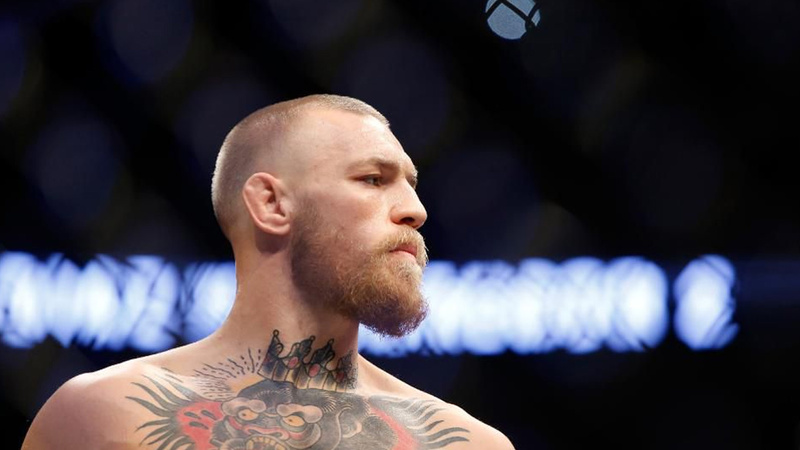 On the other side, McGregor’s coach Owen Roddy claims Conor could be able to maintain Khabib’s pace. Please leave us comments – do you agree with Firas Zahabi or not?